Fill the gaps with the correct present simple forms of the verb be. 1. This _____________________ my family. 2. These _____________________ my parents. 4. We ______________________ in the garden. 5. I _____________________ very well. 6. This ____________________ her pen. 7. Maria and Anna ____________________ students. 8. 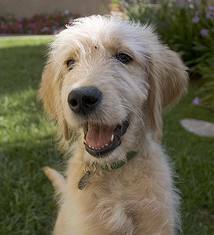 My dog ____________________ happy. 1. __________ you _____________ (like) pizza? 2. What _____________ you ______________ (do) now? I __________ (make) a cake. 3. Look! He ____________________ (wear) a very cool t-shirt. 4. __________ Zara usually _______________ (drive) to work? No, she usually ____________________ (walk). 5. The bar always __________________ (close) at midnight. 6. This food is terrible! I ____________ (not/ enjoy) it. 7. _________ Luca _________________ (cook) tonight? Yes, he __________ . He is such a good chef. 8. What __________ you normally _______________ (do) on Sundays? 9. I often ____________________ (get up) late and _______________ (eat) a big breakfast. 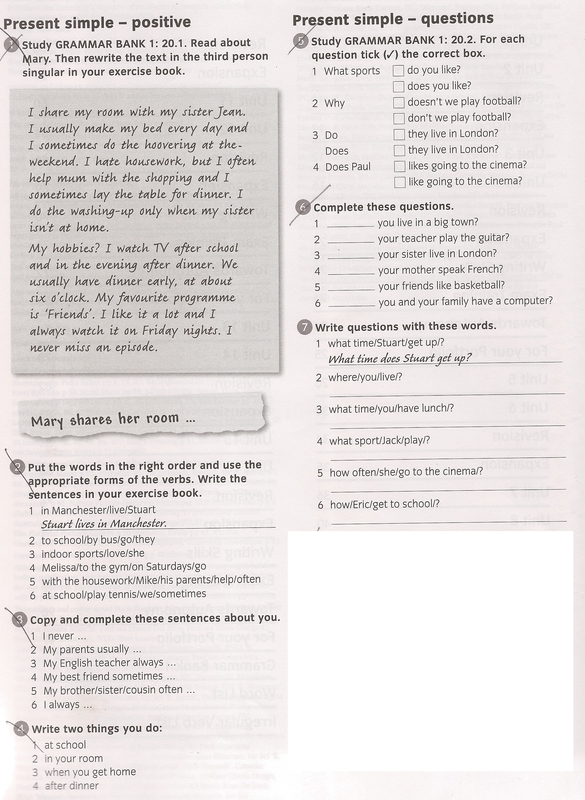 Present Simple or Present Continuous Worksheet. Present Simple or Present Continuous Answers. We can use have to talk about possession, family (and other) relationships and illnesses. You have a car. Ann has two sisters. Pete has a nice girlfriend. Joe had a cold last week. You don’t have a car. Ann doesn’t have two sisters. Pete doesn’t have a nice girlfriend. Joe didn’t have a cold last week. Do you have a car? Does Ann have two sisters? Does Pete have a nice girlfriend? Did Joe have a cold last week? We also say that people have hair, eyes etc; and that things have parts. You have brown hair. Our old car had two doors. Her laptop has four USB ports. You don’t have brown hair. Our old car didn’t have two doors. Her laptop doesn’t have four USB ports. Do you have brown hair? Did our old car have two doors? Does her laptop have four USB ports? John / I have two brothers. Mary has / had a cold yesterday. My father / My parents has two cars. We all / Sally have blue eyes. I had /have a headache yesterday evening. I can’t read The Lord of The Rings it had/ has over 1000 pages! Ann had a good job now / last year. Make questions (?) or negatives (-) with have. Make sentences about Ann when she was six. Complete the lines with the correct pronouns and adjectives. Complete the sentences with the correct pronouns. 1. Joanne, our cook, is excellent. _______________ always cooks beautiful dishes for_______________. 2. Can you change that table cloth, please? _______________ is very dirty. 3. Look! This is a photo of _______________ with my family. 4. Ron and I are good waiters. _______________ customers often compliment us. 5. Sally lives near Paul and Sue. _______________ goes to work with _______________ every day in their car. 6. Her customers give _______________ a lot of tips. 7. Mary buys a newspaper every day. _______________ usually reads _______________on the bus. If you put water into a _______________, it becomes the _______________. You put water into a _______________; it becomes the _______________. You put it into a _______________; it becomes the _______________. The sun is going down while Max and Suzie meet in a bar. Max: you / like / Would / a drink / ? They finish their first drinks. Max orders two more and hands one to Suzie. Max: Here you are. you / if / it / Drink / can . Max: look / together / good / We. Suzie: Yes, let’s go somewhere private. Time is slipping away. Max: Let’s / somewhere else / go. nobody else /Where / see / can / us. Max: a spell / cast / You / on me. Suzie: My life, my universe will never be the same. Max: that counts / is / All / now / here and .